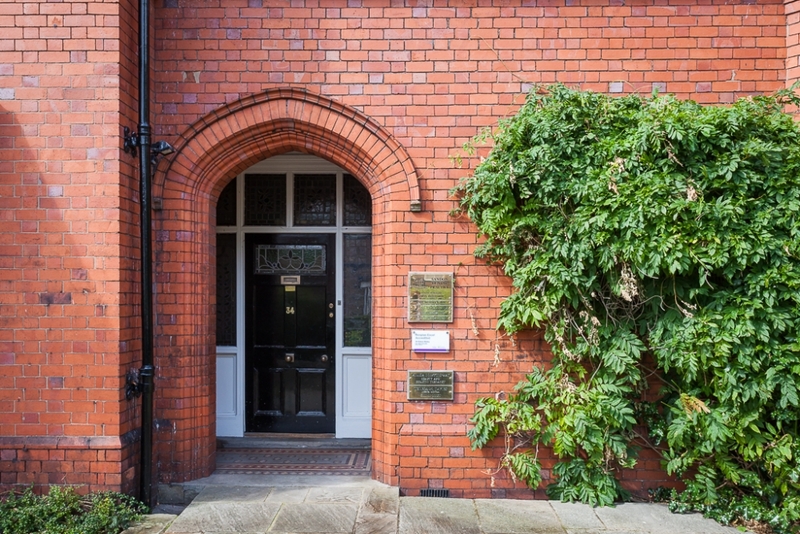 We have been established for over sixty years in Hoole, in the heart of the Roman city of Chester. We take great pride in the quality of the services we offer and aim to make your visit a pleasant experience. We provide high quality, affordable dentistry in a caring and friendly environment which is affordable to all. We place great emphasis on prevention and on achieving and maintaining excellent standards of oral health for you and your family. We treat every patient as an individual and we will always discuss the most suitable treatment options to meet your specific needs. 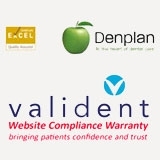 The practice offers care under Denplan, Private and NHS schemes in modern surgeries with up to date equipment. All our radiographs (x-rays) are digital, providing not only quicker results but reducing the dose of radiation and therefore protecting patients further. We offer a wide range of dental treatments including General and Cosmetic Dentistry, Dental Implants and Invisalign. Our books are still open and we currently taking on new NHS patients - Please call 01244 321821 to book an appointment. We are also now on Social Media! 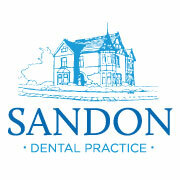 Please like and share our page 'Sandon Dental Practice' for the latest news and updates that we have to offer.